Post Traumatic Stress Disorder (PTSD) and its effects have been a topic of major discussion especially in regard to Armed Forces people coming home from an area of combat yet PTSD can occur after actual or threatened death, as in combat exposure or robbery, a serious accident, abuse (physical and mental), or sexual assault. According to the Mayo Clinic "people of all ages can have PTSD" even very young children. This is an issue that may not be visible yet it exists in many. 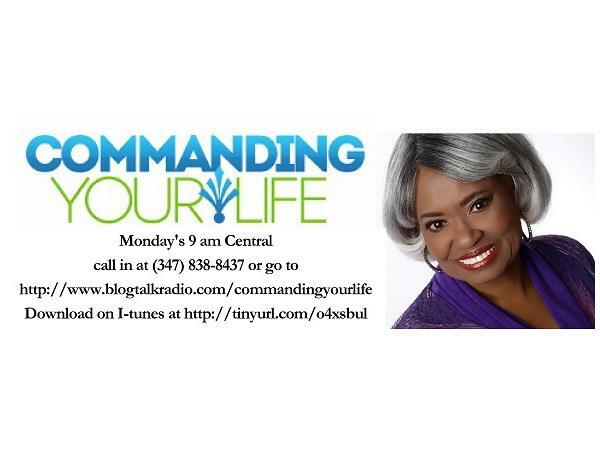 My guest this week is Linda Diane Wattley. 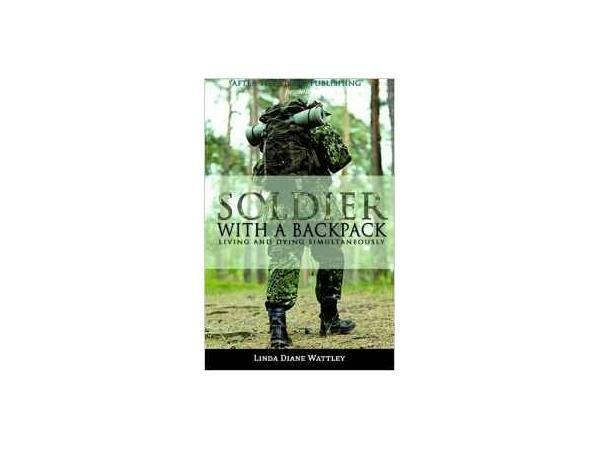 She and I will be discussing Post-Traumatic Stress Disorder in its different forms and why Ms. Wattley felt compelled to write the book "SOLDIER WITH A BACKPACK – Living and Dying Simultaneously." Join me as I discuss this important aspect of your amazing mind.